Petey stands about 24" and is a swift and athletic 80+lbs. He often jumps and over the 6ft privacy fence to say hello to his friendly canine neighbor. 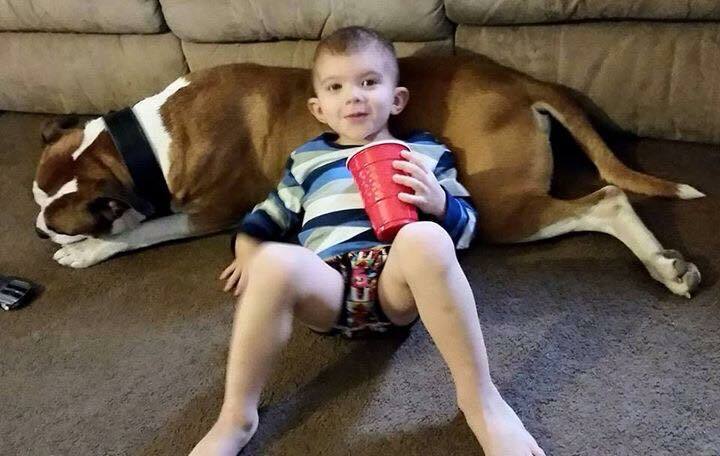 His owner said he wanted a best friend for his son but also wanted a great family guardian. Judging by pictures and how he welcomed me (stopped me instantly) at the front door, his owner got exactly what he wanted. 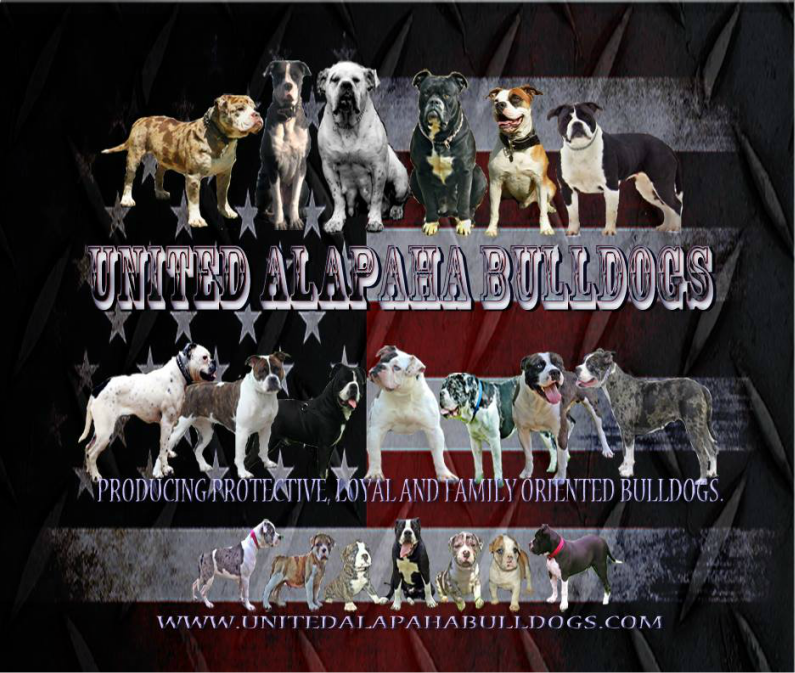 This stud is the perfect type of bulldog for any type of training you want, especially for police work or obstacle courses. He can jump clean over my head without any issues.